Different people have different bodies, way to move, we are unique. It is not white or black; It is your own body and we will assist you to achieve your goal. 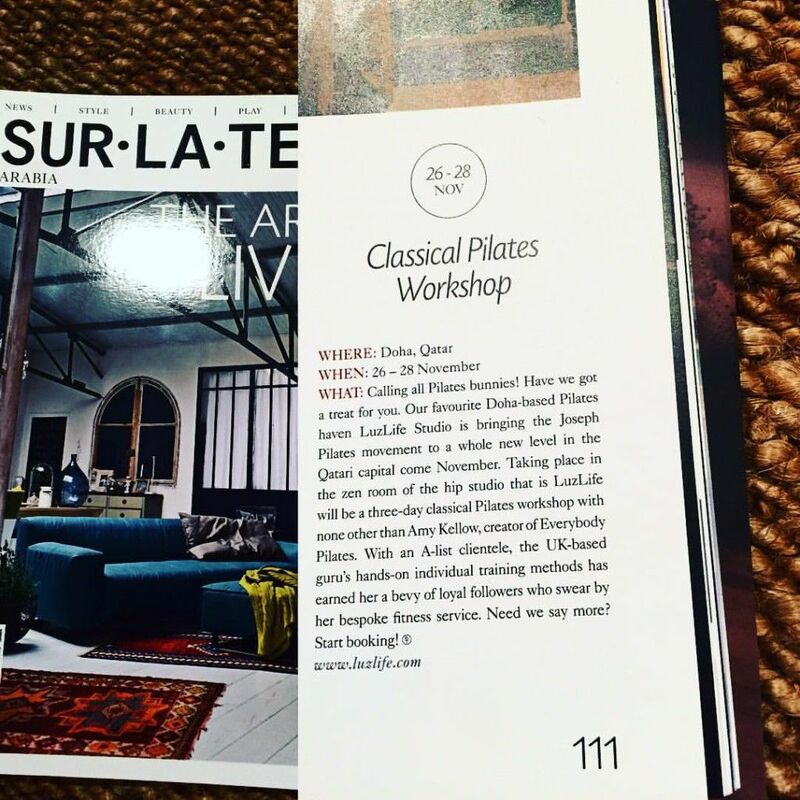 The Classical Pilates Workshop in Doha, Qatar is almost here! 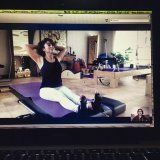 I Iike to share with you a simple and easy interview to Amy Kellow from Everybody Pilates; that I made for all of you! 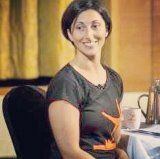 Amy is helping us to understand why “Classical Piates” and how you can achieve goals as a clients, teachers and also as a students. Amy giving answers to the more common question about Classical Pilates and why it works! 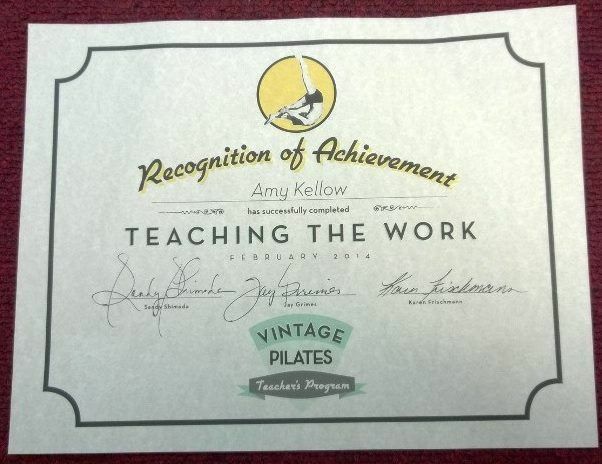 Amy’s answer: Classical Pilates means that we follow the system as Joseph Pilates created it. The mat work and the reformer has an order that we work to and we use the entire apparatus to support all bodies.We use the system he created to work with everybody. Amy’s answer: The workshop is aimed at everybody. The content of the workshops will support all of the attendees in discovering classical pilates in their own bodies at what ever level of fitness that may be. Specially when clients can carry extra weight; hips replacements, Prenatal state or Postnatal state , spine surgery, muscle skeletal imbalance lack of movements? Amy’s answer: Everybody is welcome. Different bodies/shapes allow us to learn more about how Classical Pilates can support us. LuzLife: What difference between the Pilates and the Classical Pilates Method? 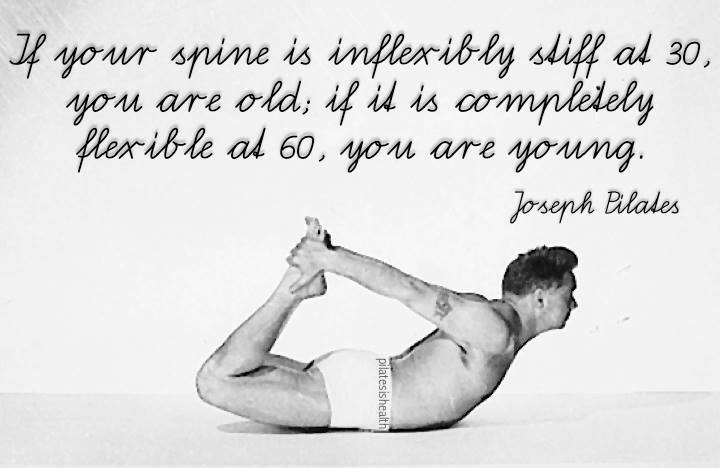 Amy’s answer: The Classical Method originates directly from Joseph Pilates and uses his systems to achieve results. Pilates in its generic term is refers to all threads of Pilates from a more contemporary approach to the Classical Method. LuzLife: Who was Joe Pilates? Amy’s answer: Joe Pilates is the creator of Pilates. He called his system Contrology. It is the basis of all Pilates exercise. LuzLife: Who is Amy Kellow? Amy’s answer: Amy Kellow is a Second Generation Teacher – having studied with Jay Grimes who was taught by Joseph Pilates. Amy is the creator of Everybody Pilates – an International School of Pilates. LuzLife: Is possible contact you directly by mail? LuzLife: How you met Luz? 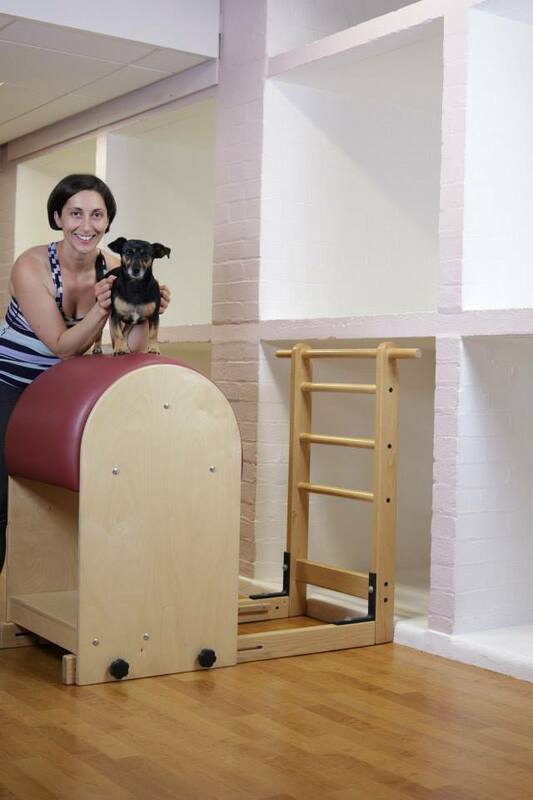 Amy’s answer: I first met Luz in 2014 at the Classical Pilates Convention UK which Everybody Pilates organizes. Our convention was created to bring together people who have a passion for Pilates. 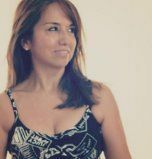 Luz delved into the Classical Pilates System with enthusiasm and passion to gain more understanding of her body. 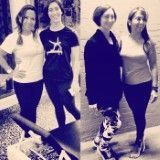 Following the Convention Luz and I continue to work together weekly to discover more and more about Classical Pilates. We learn about the body and then we workout! Amy teaching me all over again. We need to give public and very special thanks to Dina Kabbani, Senior Editor of Sur La Terre , to help us to reach out!